Are you looking for a moving company in Murrieta, California? You have found the right place because we are the movers in Murrieta who can help you. We provide moving services of all types in Murrieta ranging from local moves, long distance moves, military moves to commercial moves we do it all. Our services also include storage and furniture moving in Murrieta. Other moving companies in Murrieta may spring you with unpleasant surprises, but with us we give you upfront pricing so you know what you’ll pay before we begin work on your home or business. We are the movers in Murrieta who are transparent with everything. Are You Looking For A Reliable Mover In Murrieta? We offer you a range of moving services that not many other Murrieta Moving Companies can offer you. These services include: local moving services, military moving services, commercial moving services and national moving services. We can help you with residential moving services of all types, no matter how big your home is. We can move your things anywhere in San Diego, and even Los Angeles and Las Vegas. We are the Murrieta movers for you. We appreciate the service that you have given to our country, and that is why we’ll give you generous discounts on our services. We are the discount movers in Murrieta for people who have served in the military. We can help you move your business to a new location, no matter how big or small your commercial premises are. We move offices of all types, and we can move to anywhere in San Diego County, as well as Los Angeles and even Las Vegas. We can also help you move to just about anywhere in the country for a reasonable price. We plan the move from the beginning, and this takes your headaches away and make it go as smoothly as possible. The largely residential community is a great suburban town of about 100,000 people. Families are looking for movers in Murrieta Ca to get out of the big cities and have a more comfortable life. The city is close enough to San Diego to be a perfect spot to commute into town for work. Murrieta is still a fairly new community after being incorporated in 1991, but it is growing fast. Boasting a very low crime rate, people are looking for Murrieta movers to help get them here. The town even has a quality school district with plenty of schools for kids of all ages. The class sizes are not large and your children can learn much easier in this quiet community. Since it is mostly residential, there will be plenty of children and other families to befriend and do life with. Right Way Movers offers several discounts to senior citizens, military personnel, and their families, as well as US Vets. Finding the right home should be easy in this wonderful community, whether you are looking for your next family home or your dream home. This larger city also boasts great restaurants and shopping so you will not have to go far to meet most of your needs. The Mediterranean climate will keep you and your family comfortable all year long. The weather allows you to explore Murrieta and enjoy all that it has to offer from the shopping to golf or even picnics in the park. No matter what your interests are, they are not too far away from you when you live in Murrieta. Right Way Movers would like to be your selected movers in Murrieta. We have quality employees, some of them military veterans, to help you have a safe and efficient move. Our professional approach will also make you feel comfortable choosing us to be your moving company. 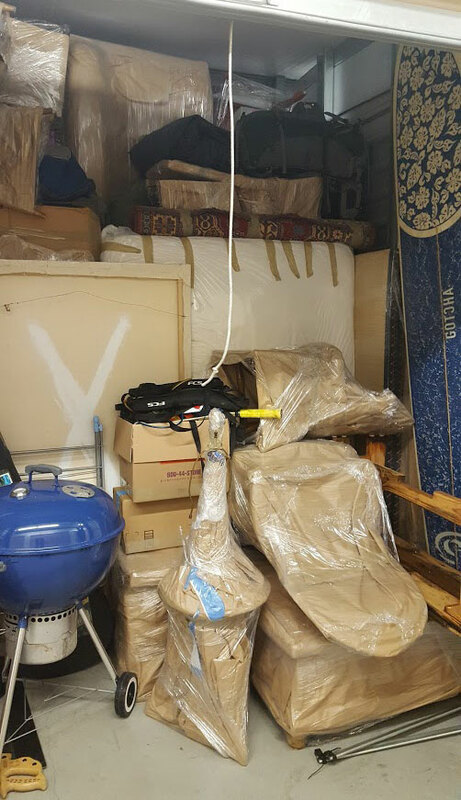 You will be pleased with our timely service, quality care of your items, and the efficient way we move your possessions. 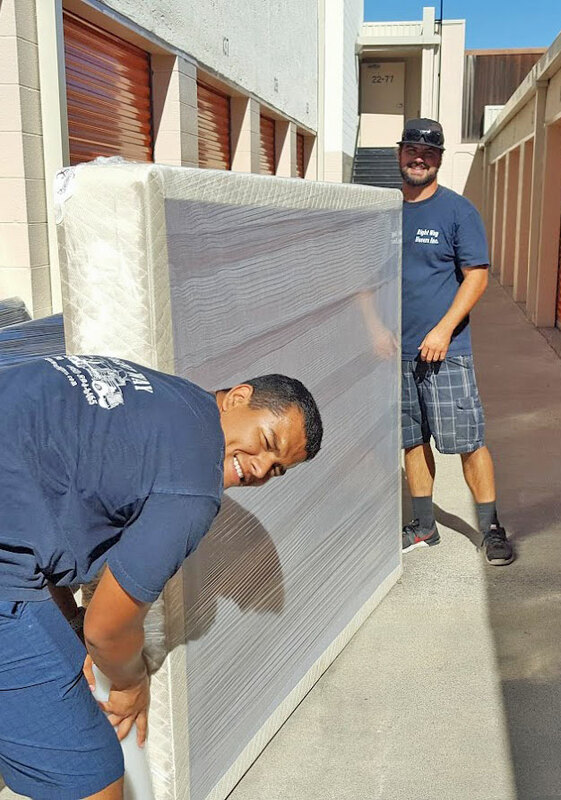 Making sure you find quality Menifee movers is important. Right Way Movers can provide you a top quality moving experience, exceptional full time and part time employees including military veterans, and a price you will be happy with. Ask about our various discounts for military families, senior citizens, and US Vets. Proudly serving the southern California area, Right Way Movers should be a company to look to when you are planning a move. We have an excellent staff to help you make your move to Menifee and elsewhere simple and affordable. You will be pleased with your decision to hire Right Way Movers.